Soul Seductive Session mixes arose from the frustration of not receiving or hearing killer South African House mixes here in the UK in the days when I yearned, but rarely heard the sounds played consistently. I wanted to listen to mixes that integrated all the elements of African House Music incorporating drums, vocals and a hypnotic riddim? *rhythm* The Rhythmmmm…. 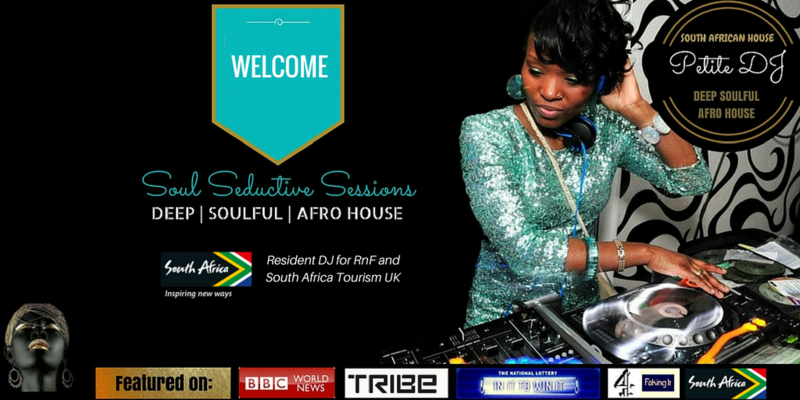 Catch me LIVE in the mix at my Residencies with South African Tourism UK and Rhythm n Funk or via my bookings listed here. This particular clip was captured by London’s Legend known as Owen Money who sadly lost his battle with Cancer on Good Friday, March 2016. The late Owen Money was well known, respected and loved on the House scene and known for recording myself and fellow DJs and ravers whilst in the zone with music. He taught me a lot about Ancestral and Deep Soulful House Music. RIP Owen. The Soul Seductive Sessions are all influenced by South African House Music. You’ll find an uptempo Afro House mix, an 120bpm Ancestral mix (influenced by the late Owen Money, see pic on the right), a Latino mix, a bedroom influenced mix, a Black Coffee tribute mix, and of course, exclusive South African House mixes. 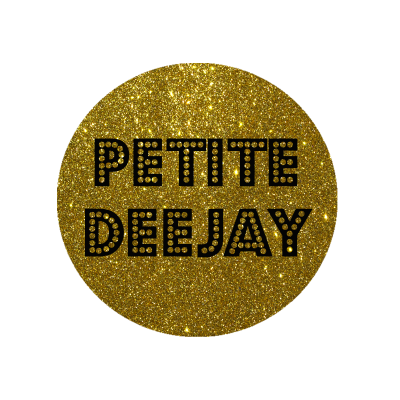 There are an array of mixes for you to listen too. Each mix has been created with a mood in mind, allowing you, the listener, to choose the mix according to your musical needs at any given moment. 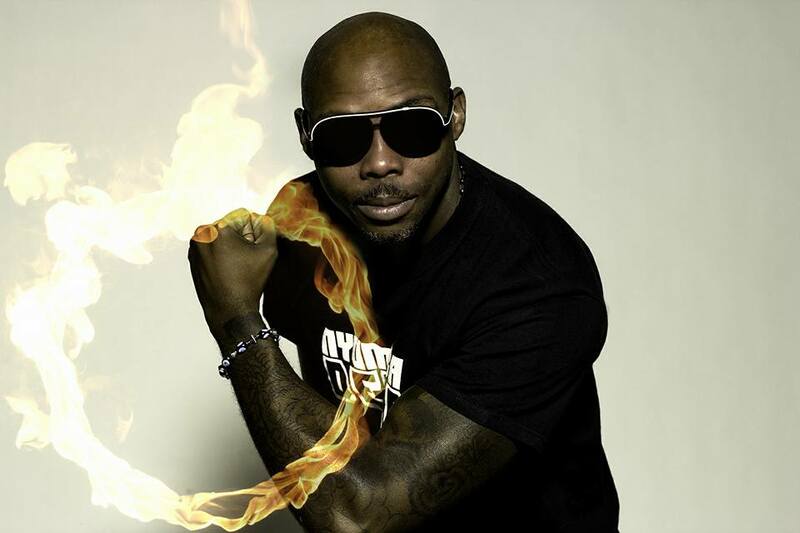 Want to learn how to DJ or want to treat someone to DJ classes? Inspiring DJs helps both children and adults discover the Art of DJing, and supports existing DJs as they continually improve their skills. Children and Adults on the Autism spectrum are also welcome to learn, with 1:1 taster sessions offered ahead of classes to ensure it’s a perfect fit for all parties (child, carer/parent and tutor). 1:1 DJ Classes where you will be taught how to DJ using Vinyl, CDJs, Digital (laptop) using Controller. Available Days, Evenings and Weekends.